Jefferson Boone is a freelance troubleshooter for the State Department. Growing up the only child of a career diplomat, Jefferson Boone traveled throughout the world with his father, seeing more than most would dream up before he graduated high school. His ease with languages made fitting in a natural event, resulting in his total comfort no matter where in Europe he went. It was after college and just before starting his own job for the State Department that the two Boones first discussed the need for a 'handyman'. His father pointed out that as a diplomat, his hands were tied too many times, making him ineffective and frustrated. Someone who worked outside the system would, however, be freer to respond. While visiting a small troubled country ('which one isn't important'), Robert Boone was killed in a senseless riot. Jefferson knew that if the State Department had followed the advice of his father, conditions in that nation struggling for democracy would not have deteriorated to the extent they did. The potential career as a diplomat stopped. The Handyman went into action. With a pistol, Jefferson Boone is a good, but not great, marksman. As a fighter, he is above average with some martial arts abilities. The prowess he possesses that makes him the highly rated and much sought-after 'fixer' is his determination. Once he takes an assignment, his dogged attitude doesn't let him let go until the matter is resolved. Of note is the business card he carries and which he hands out on numerous instances. It is a plain white card with both his name and his nickname: Jefferson Boone Handyman. 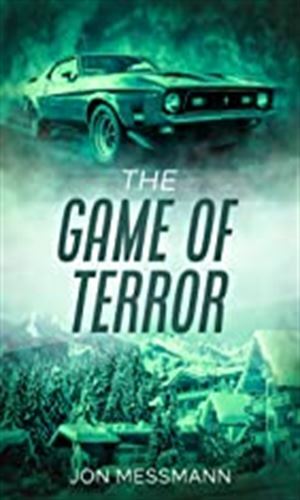 A wealthy young American woman named Dorrie Bannister agreed to sign over various land holdings her father had leased to the U.S. government but when she became engaged to the heir to an Italian automaker who is also the principal backer of an ultra-fascist Italian candidate, things turned to deadly. 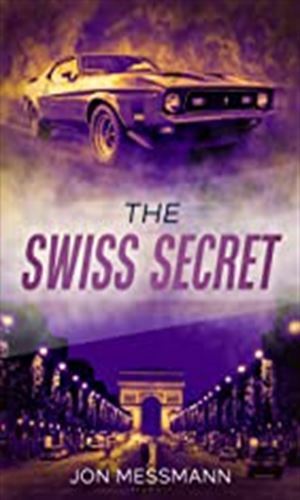 When Boone received a mysterious telegram with the urgent request that he meet the sender at the spa in Erlsbach, he went with more than a little curiosity. 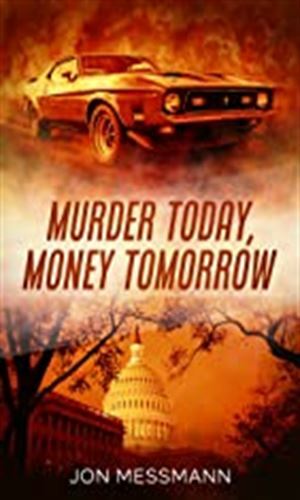 This intrigue turned to loathing when terrorists arrive at the appointed time with guns blazing. A call from an old friend of the family requested help in finding her son, a geologist who had gone into hiding. How much trouble he might be in was unknown but then someone took several shots at Boone, the mother's house was found to be bugged, and everyone seemed very interested in what the young man had discovered. Two billion dollars. That was how much was being secreted away in Swiss bank accounts of several wealthy people. That would have been suspicious enough but evidence was mounting that these people, each a member of an exclusive British club, had no idea the money was there! 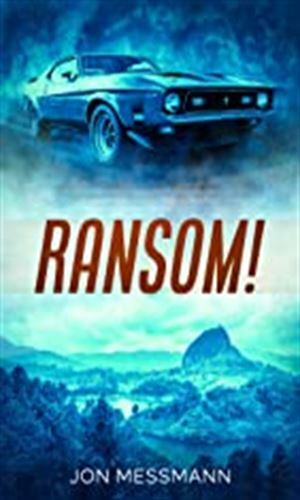 When the wife of an old friend is kidnapped in Columbia, a call to Boon for help came. A major rebel leader was demanding $1,000,000 from the husband, president of a successful American company working in that South American nation. Boone was immediately stunned when his old friend couldn't remember making the appeal. The original Inheritors were rebels in the Spanish Revolution prior to WWII, when General Franco was seeking to put down all rebellion and preserve the fascist way of life. They lost and he won. 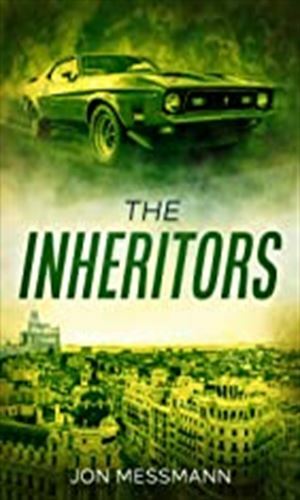 Now, forty years later and with Franco close to death, a new band of rebels had arisen, calling themselves the Inheritors. 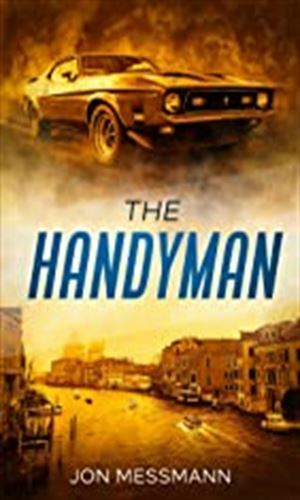 The Handyman series passes the most important test: it is fun to read. The action is fast-paced. The writing style is easy. The stories are entertaining. It is easy to like Jefferson Boone and to follow his emotions and actions. The first three books are fairly normal. The cases are good and the action heavy but they don't grab you. The last three, however, are great reads as suddenly Messmann makes you want to know what happens, who did it, and how will Boone take care of the situation. The best compliment I can give is that, after reading the sixth and last book, I wished there had been another.